Our Services – Joseph J Henderson & Son, Inc.
We take charge of the full construction process with our General Contractor services. 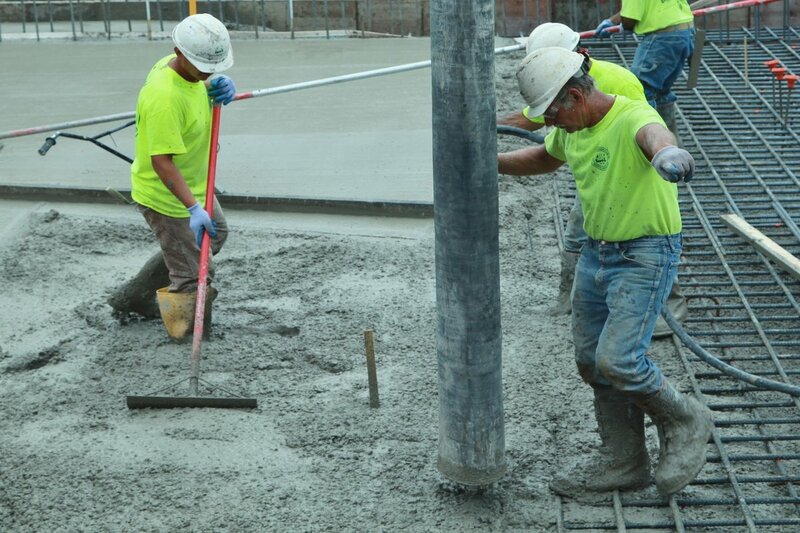 Our team has the experience and provides a comprehensive approach to each project to ensure client goals are reached. Utilizing Joseph J. Henderson as a Construction Manager provides cost control and risks to be minimized while retaining the benefits of contracting preferred subs. Our professional team will oversee the construction and management of subcontractors while providing owner’s representation from beginning to completion of a project. 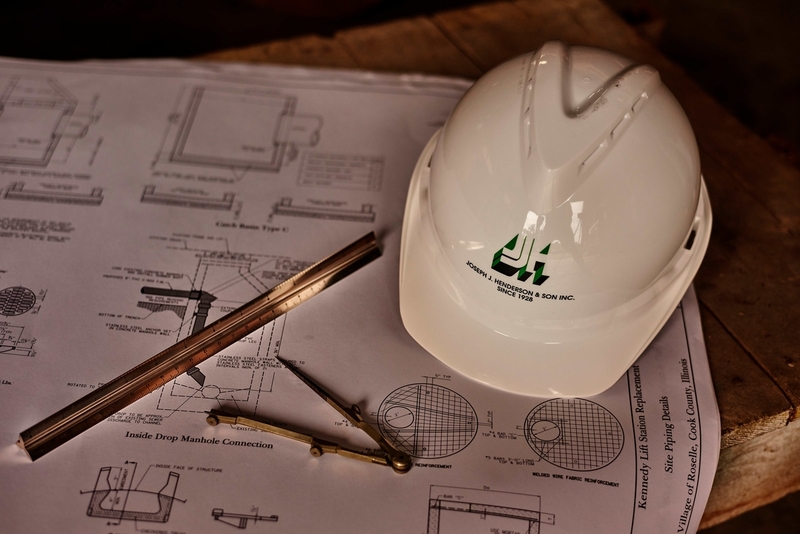 JJH is a self-performing general contractor employing skilled and trained craftsmen in the areas of concrete, carpentry, millwright, selective demolition, steel erection, excavation, mechanical piping installation, and labor. 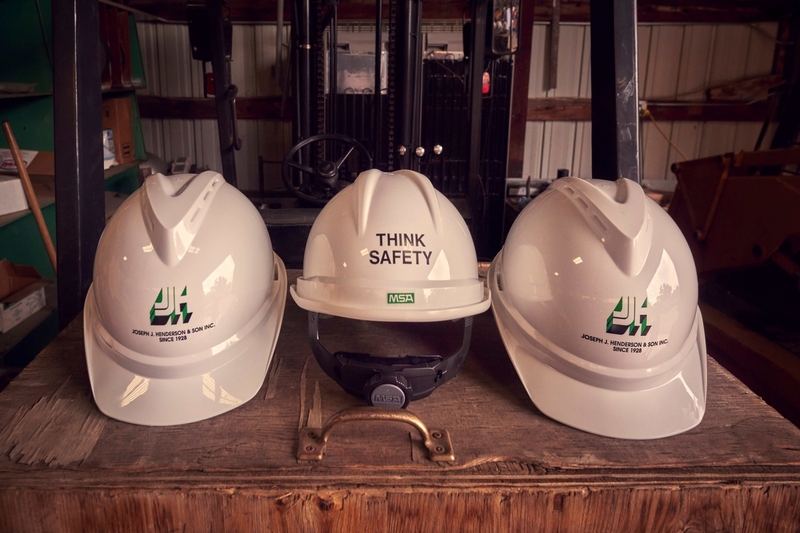 Self-performing in these areas allows JJH to be more competitive and maintain better safety and quality control. 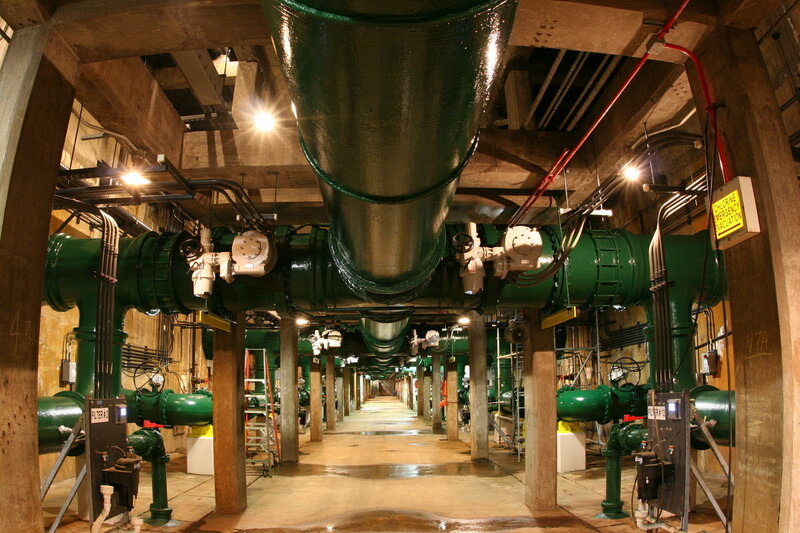 JJH offers Mechanical Piping Installation Services. Our clients can expect the same level of quality craftsmanship, on the job safety and superior customer service that they have always enjoyed with our other self-performed craftwork. Partnering with Pipefitters Association Local 597 as a signatory contractor, JJ Henderson provides the best trained and most productive Tradespeople in the marketplace. Our highly qualified teams provide mechanical piping installations large and small for the commercial and industrial sectors ensuring clients receive 1st class workmanship for their project, on time and on budget! 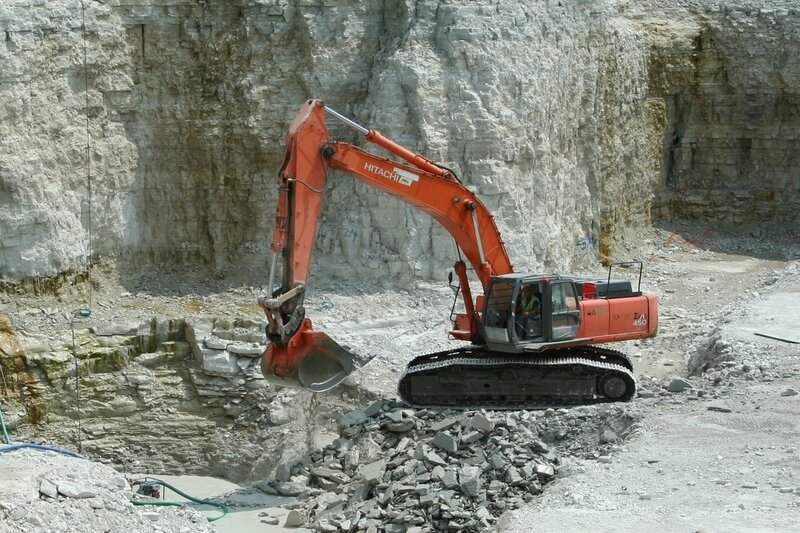 Our commercial excavation services offered in the Chicagoland area range from site clearing and preparation, building excavation, backfill and compaction, and final grading. The knowledge and experience of our excavation crew combined with the right equipment and technology deliver safe and efficiently completed projects regardless of size.